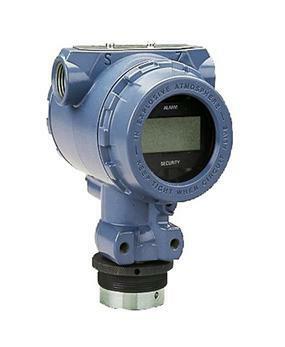 A pressure transmitter, also known as pressure transducer, is designed to convert pressure into an analog electrical signal. 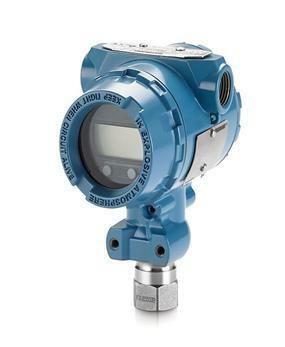 The Transmitter Shop (TTS) provides a comprehensive array of Rosemount Pressure Transmitters for flow, pressure, and level applications. 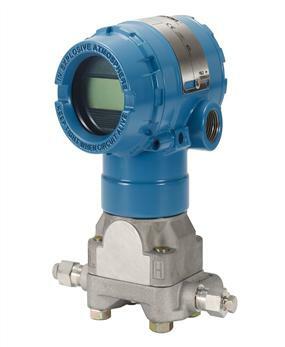 These pressure transmitters are designed for a wide range of temperatures and pressures. They are designed to withstand harsh and aggressive atmospheric conditions. 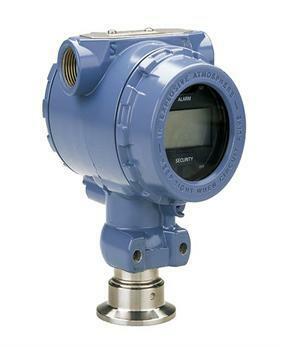 Rosemount 2051 Pressure Transmitters: These absolute and gage transmitters are fully assembled with diaphragm seals, manifolds, or primary flow elements. 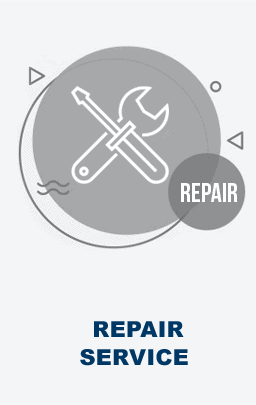 Thus, it helps reduce installation and maintenance costs. 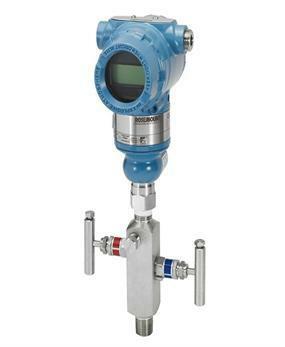 These transmitters can provide reliable and accurate information about the process in which they are used. 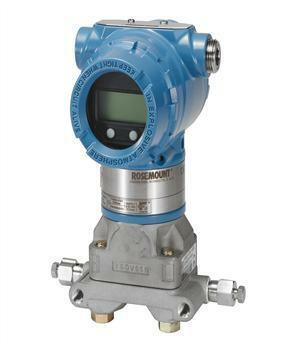 Rosemount 2088 Absolute and Gage Pressure Transmitters: These inline pressure transmitters have lightweight and compact designs. They are fully assembled with manifolds, primary flow elements, and diaphragm seals. 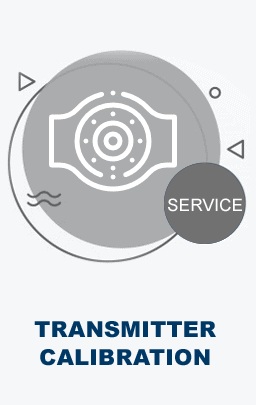 These transmitters will reduce your Total Cost of Ownership (TCO) by minimizing maintenance, replacements, and calibrations. 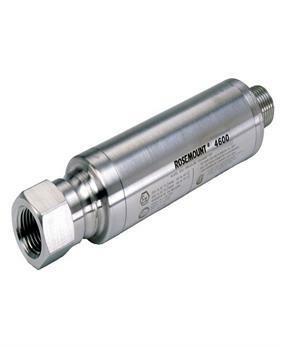 Rosemount 3051 Pressure Transmitters: These ready-to-install pressure transmitters are designed for demanding applications. 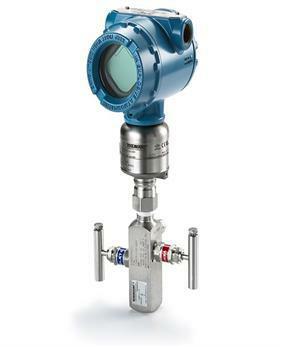 These industry standard transmitters with optimized levels, flows, and manifolds allow users to save time on maintenance and calibrations. We provide a brilliant range of 3051 pressure transmitters including coplanar pressure transmitters (3051C), gage and absolute transmitters (3051T), and scalable pressure transmitters ( 3051S, and 3051ST). 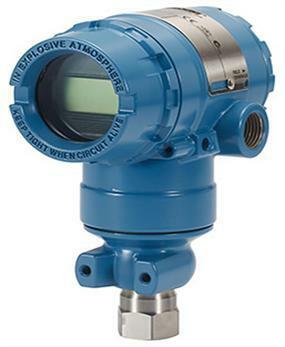 Rosemount pressure transmitters are known to offer reliable performance in complex environments comprising high shock and vibration levels, destructive cycling pressures, and corrosive media. 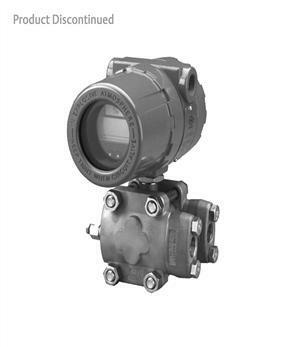 These pressure transducers provide accurate measurements in diverse applications such as injection molding, die casting, steel production equipment, food and medical equipment, etc. 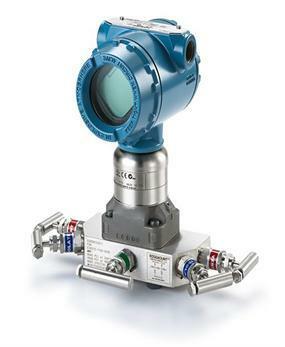 The following are some industries that make use of our pressure transmitters. Above products will meet your applications. Also, our team can help you to pick the right device for your application.